Here in Ruby Country, there is a wealth of opportunities and things to do. It’s a place where you can be yourself. 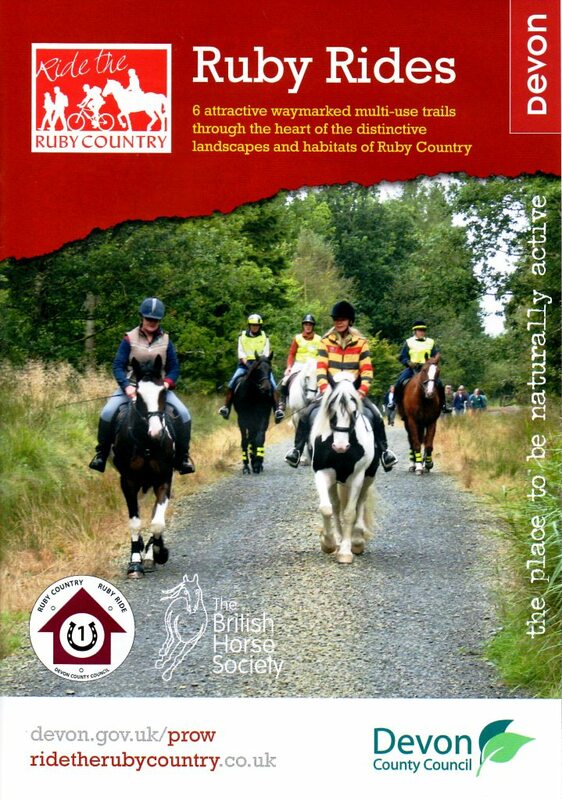 Use this page and its links to discover the world of horse holidays in Ruby Country. With places to stay for you and your horse, Ruby Country is establishing itself as a destination for horse holidays. Whether you are a rider, or carriage driver, there are opportunities to come to Ruby Country, stay a while and explore the self guided routes. 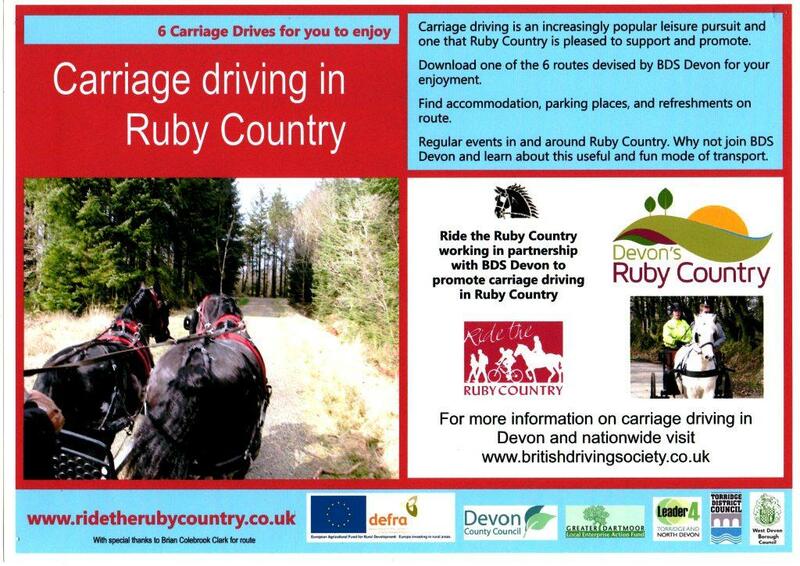 Horse riding is important to this part of Devon and here in Ruby Country we have everything you need to have a pleasant holiday with your horse and the rest of the family. 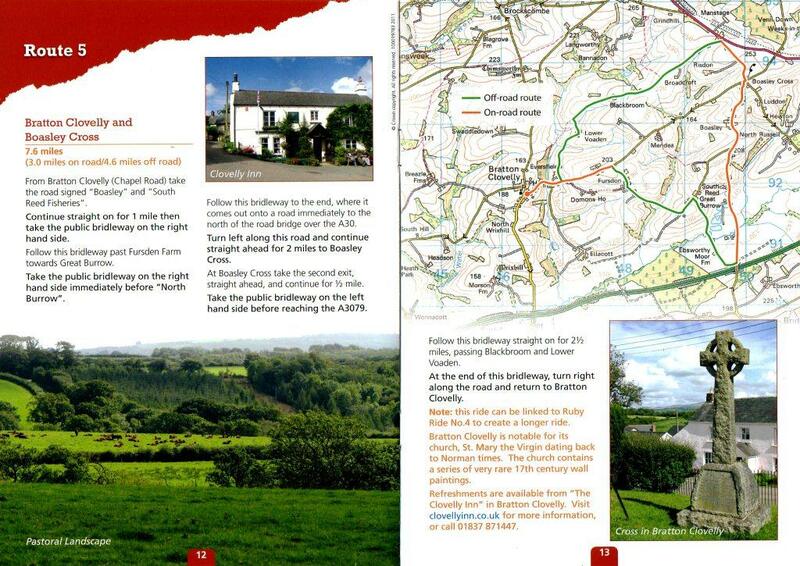 In Ruby Country there is so much more to do, places to visit, arts and crafts, walking and cycling routes, local events, wildlife and heritage, shopping and more. Ruby Country has lots to offer in addition to horse holidays. If you are thinking about horse holidays, look at the businesses listed and contact them to discuss your requirements. Equitrax is a family run business on the outskirts of Shebbear offering horse B&B, set in stunning countryside with good riding. With stabling facilities nearby, Hole Station Camp Site in Ruby Country is a great place to bring your horse on holiday and enjoy the beautiful rural Devon countryside. If you are a horse rider and want to holiday your horse as well South Reed Farm Holidays has stabling and some fantastic hacking both from the farm and a 10 minute box to Dartmoor. If you want to hire a horse by the hour and enjoy an accompanied ride on Dartmoor contact Cholwell Riding Stables near Mary Tavy. 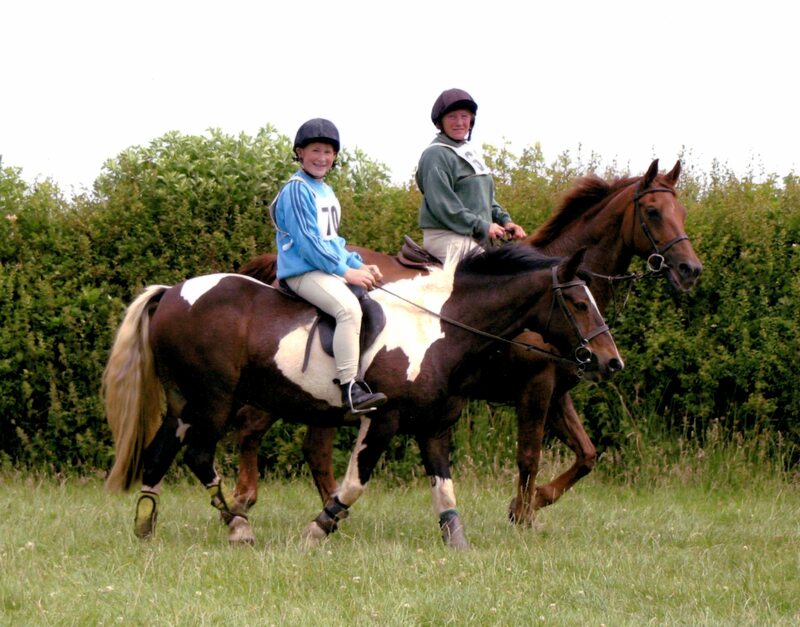 They are highly recommended for every level of rider and they seem to have a horse and a ride to suit everyone. 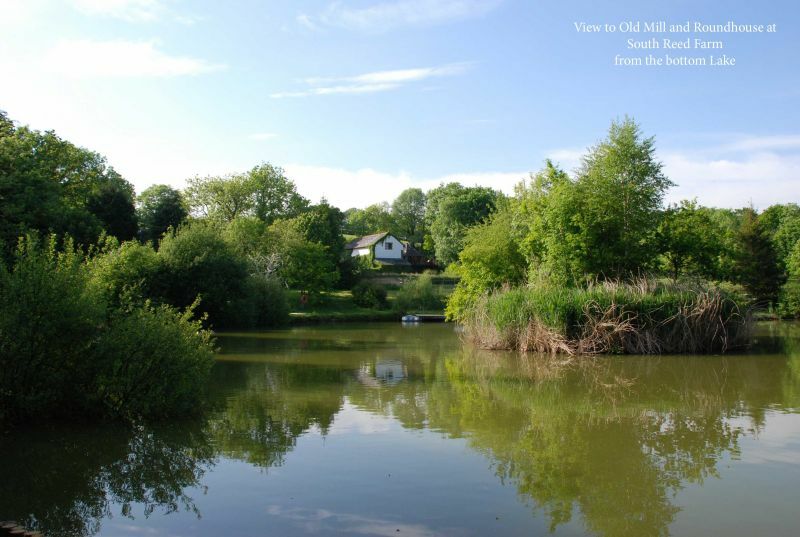 ‘’Easter Hall Park is situated on the outskirts of the charming village of Petrockstowe set in 100 acres of farmland in the beautiful Devon countryside. 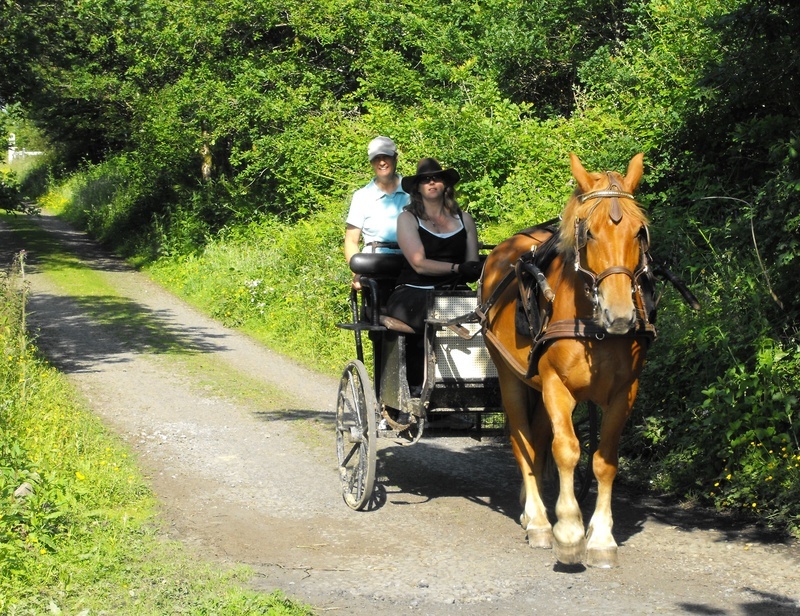 We have a full range of equine services and facilities at Easter Hall Park including Riding and Carriage Driving Lessons for all abilities, Hacking on the beautiful Tarka Trail and Devon Wildlife Trust Areas Horse Riding Holidays and Livery. We can provide self-catering accommodation for you in our 2 bedroom cottage or flat situated close to the yard, and equine B&B for your horse so that you can enjoy a holiday together. Or you can use one of our horses during your stay. Or why not get back to nature and camp in our 90 acre woodland. 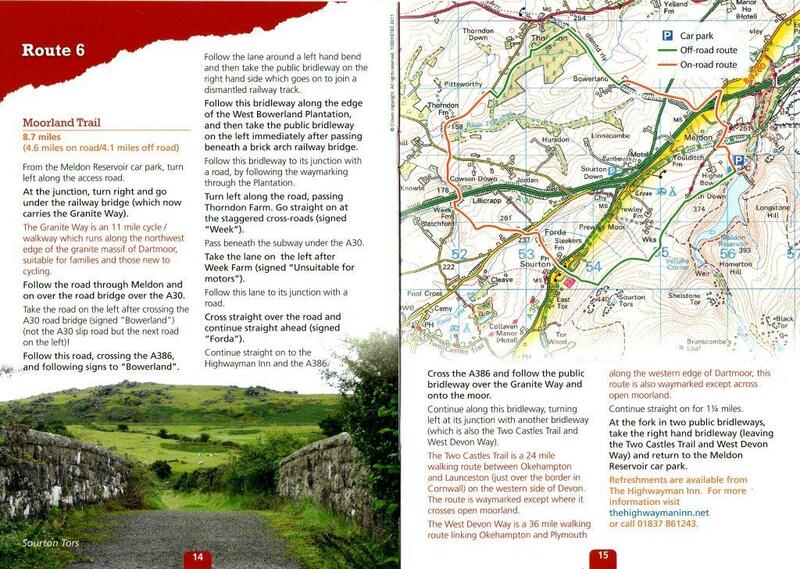 As part of your horse holiday, why not follow one of these new routes available to download. 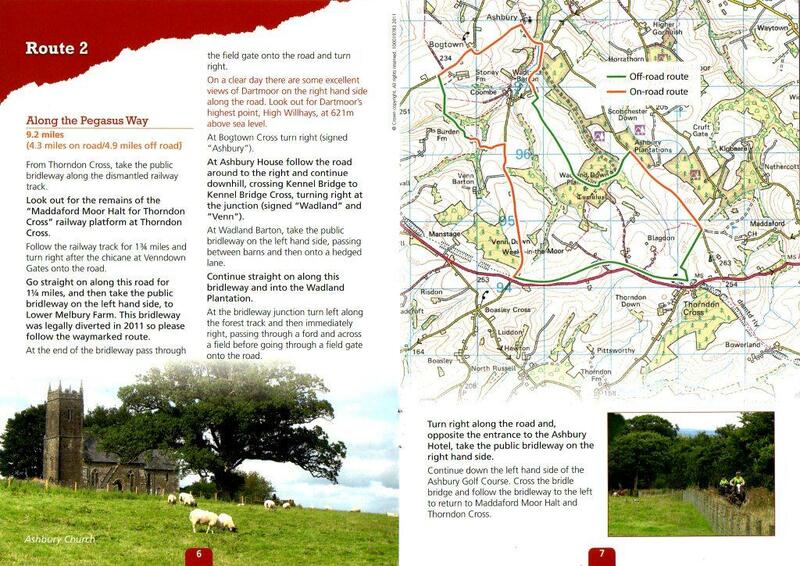 To download the Ruby Rides brochure (pdf), containing all 6 horse riding trails and additional information, click here. 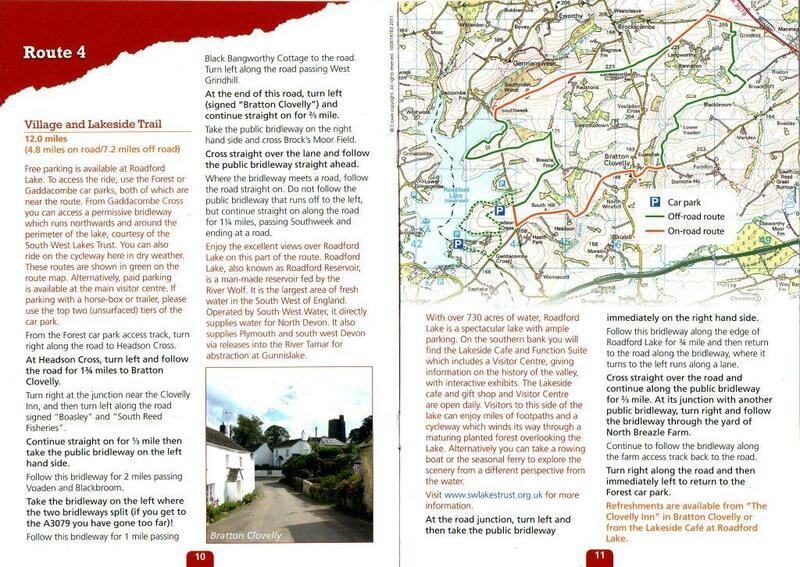 Paper copies are also available throughout Ruby Country and further afield. 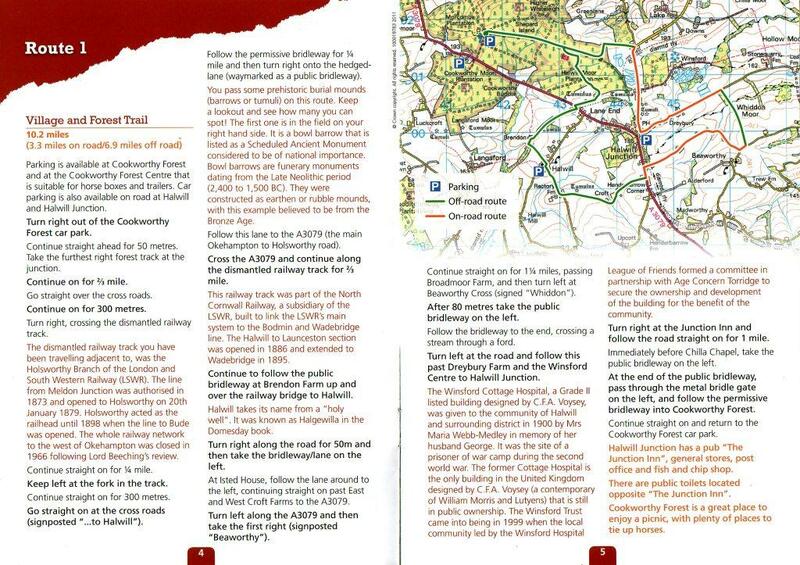 Alternatively, click on the individual routes below. Carriage drivers have not been forgotten either, with the new Ruby Drives available to download. 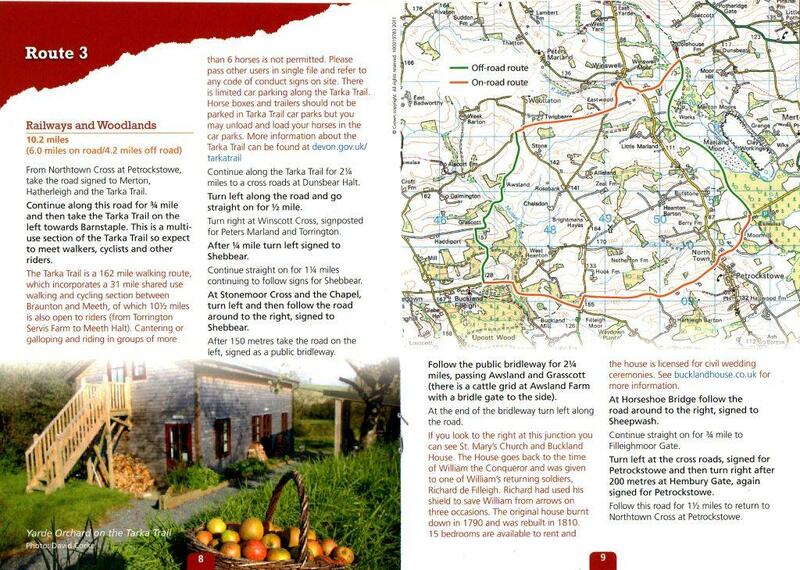 To find alternative accommodation in Ruby Country, explore bed and breakfast, self-catering and camping options. Your riding holiday will be created to suit your time, budget, fitness and capabilities. Groups of four friends wanting to ride together seem to make for a fabulous holiday, but if one of your friends or family member does not have their own horse to bring, we can organise one for them. 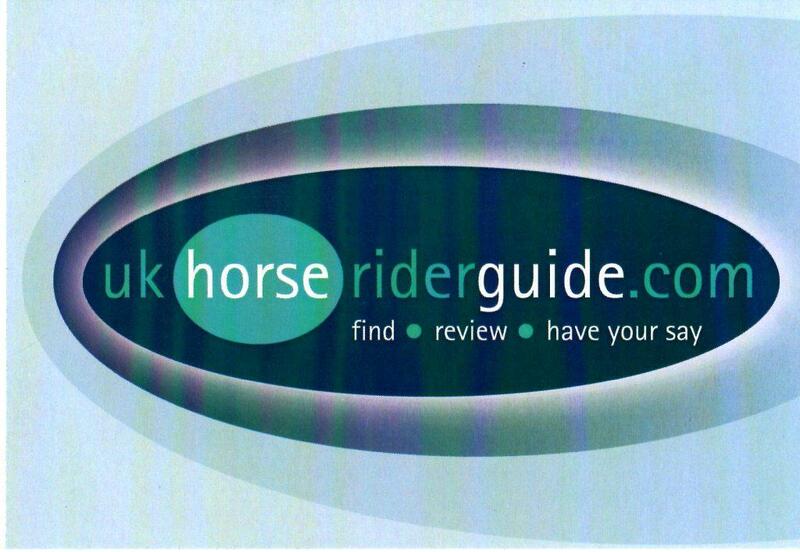 Visit the UK Horse Rider Guide website for horse holidays in Devon and around the UK as well as riding and everything equestrian.